Acumen provide a waste management service that offers packaged waste producers the level of management and support they need to comply with the ever-changing legislation regarding waste disposal. Acumen will dispose of packaged waste in its many various forms, which include drums of multiple sizes, IBC’s and small packages such as lab waste. 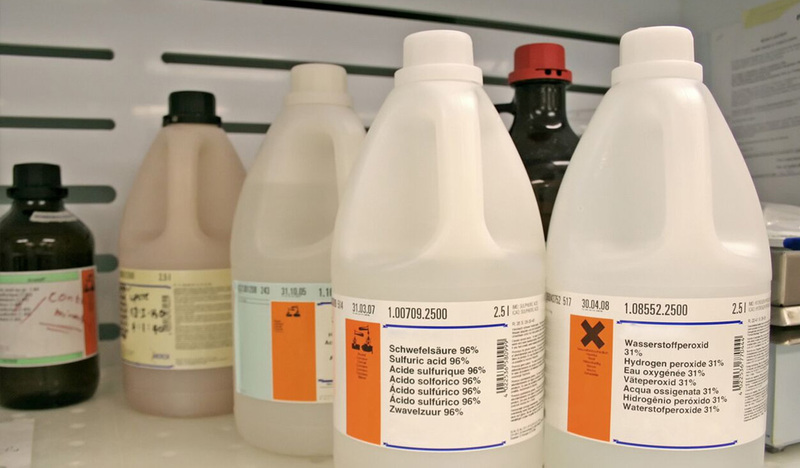 Packaged waste can contain a range of hazardous and non-hazardous components such as Acids, Alkalis, Flammable, Toxic, Environmentally Hazardous, and mal – odorous materials. Acumen operate a range of vehicles compatible for carrying palletised waste from small 3.5 tonne rigid vehicles to 44 tonne articulated curtain sided trailers from industries which include Chemical and Fine Chemical industries, Pharmaceutical and Petro Chemical Industries, along with Galvanising and Plating Industries and Printing Industries. 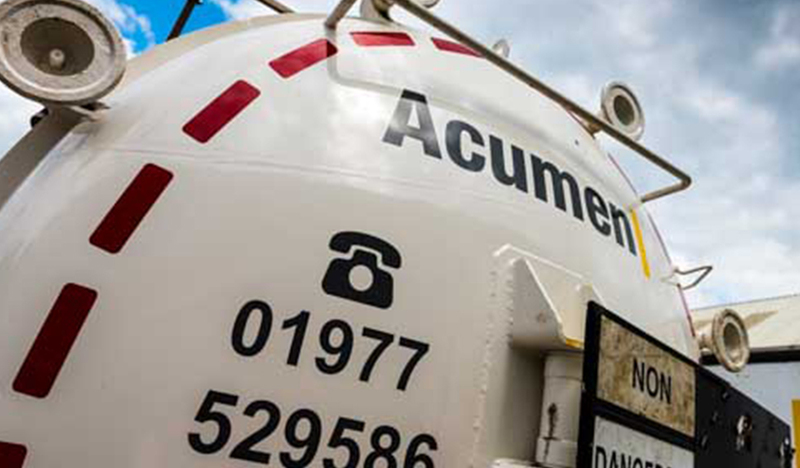 Acumen encourage waste producers to audit their systems and the nominated disposal points at any time during the process and encourage witnessing the loading and tipping of any waste consignment at the permitted disposal facility. Regular customer surveys are carried out. This ensures we understand your business and your needs and can continue to provide the best possible solutions and service always. All enquiries conform to a strict auditing process with paperwork trails that provide the customer with the certain knowledge that their waste streams are being dealt with cost effectively and compliantly within current and expanding legislation. A number of disposal outlets are used, including our own facilities at York and Wolverhampton. These outlets have full Waste Management Licenses including Waste Management Exemptions for handling recyclable waste. 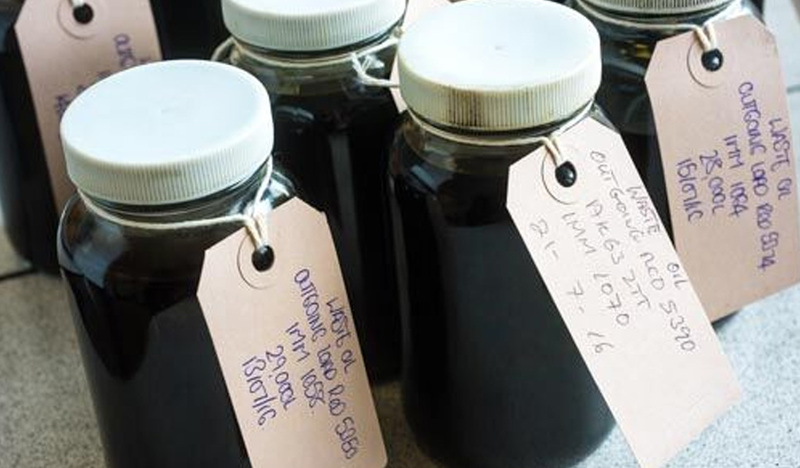 Acumen realise that traceability, ease of auditing and transparency of transactions and movements of hazardous waste are paramount to your business. We always provide all relevant licences and permits with regard to both the carriage and disposal of your waste and a duty-of-care audit trail to demonstrate the use of compliant solutions as this is a legal requirement under the duty of care set out in the UK’s Environmental Protection Act. We provide detailed online reporting through the password protected client area on our website. Important information such as site licenses, consignment paperwork, weight tickets and audit reports are uploaded daily. All our vehicles are tracked using satellite technology so your site managers receive logistic information in real time. Acumen will always adopt the Waste Hierarchy and look to employ the three Rs – REDUCE, RECYCLE or RE-USE your waste to bring down your costs.